Tony Zilincik is a composer, performer, educator and conductor living in Bexley, OH. 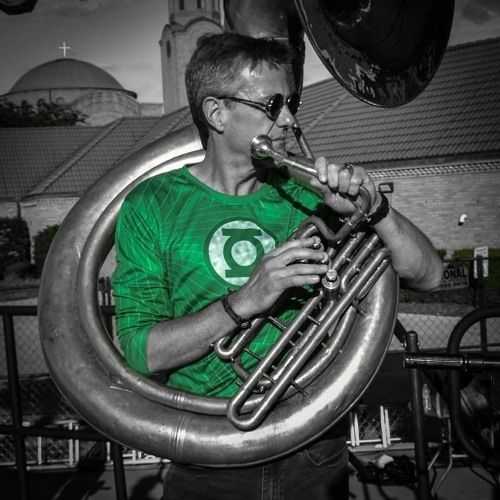 He is an associate professor of music at Capital University where he teaches composition, tuba, orchestration, and theory. He also coaches brass chamber ensembles including quintets, brass choir, and Capital Thunder, the resident tuba and euphonium ensemble. He is the principal tubist of the Central Ohio Symphony, The Newark-Granville Symphony Orchestra and performs regularly in the central Ohio Area with the New Basics Brass Band. His music has been performed around the world, and much of it is published through Cimarron Music.